Construction of 23 Affordable, 2 storey timber frame houses for affordable rent by Wrekin Housing Trust. 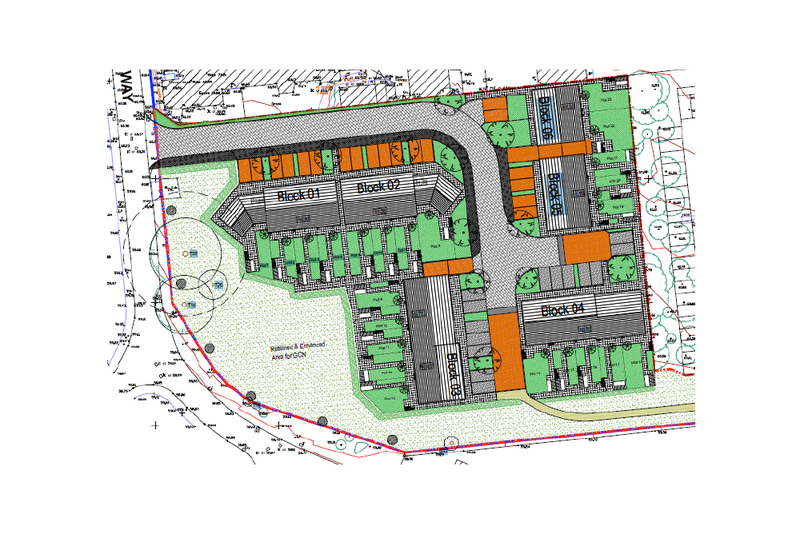 Built on the site of the former TA Centre on Sundorne Road in Shrewsbury the development utilises the residual land from the 90 bed care home development. 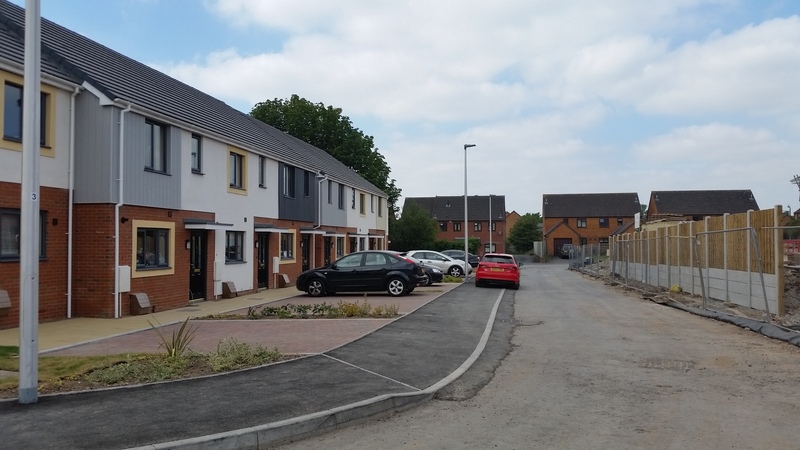 The properties are built to Code for Sustainable Homes Level 3 including full Secured by Design accreditation and were handed over to Wrekin from August to October 2016.